I always wanted my own beauty business and after working in two very different salons building a client base and progressing to salon manager i decided it was the right time. 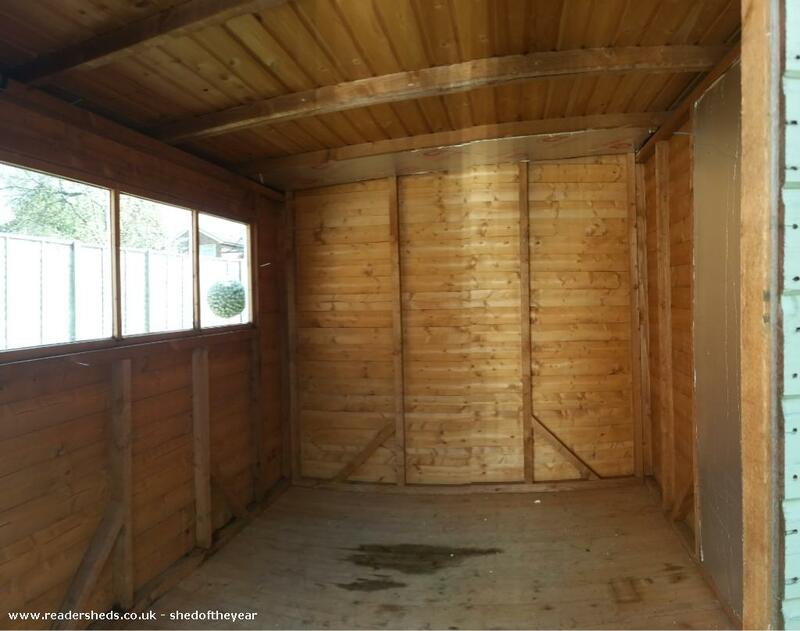 I bought my first house with my fianc￨ and the shed was already in the garden. Two months after i opened my Beaut￨ Box i found out i was pregant. My business has grown quicker than i ever expected and now 7 months pregnant i am looking forward to being able to work from home and continue to watch my business and baby grow. 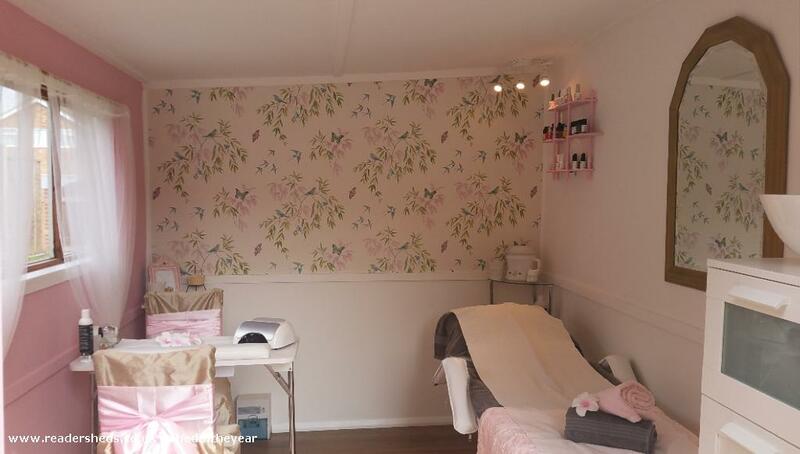 With help from my dad, mum and fianc￨ we transformed a plain garden shed into my dream of having my own beauty salon.